Brent Stafford created and executed this national joint-promotion, leveraging a key relationship with a Boston Pizza supplier and its close ties with the Super Bowl—Pepsi Canada. The promotional platform was designed to attract high-valued intellectual properties and a national retail partner. 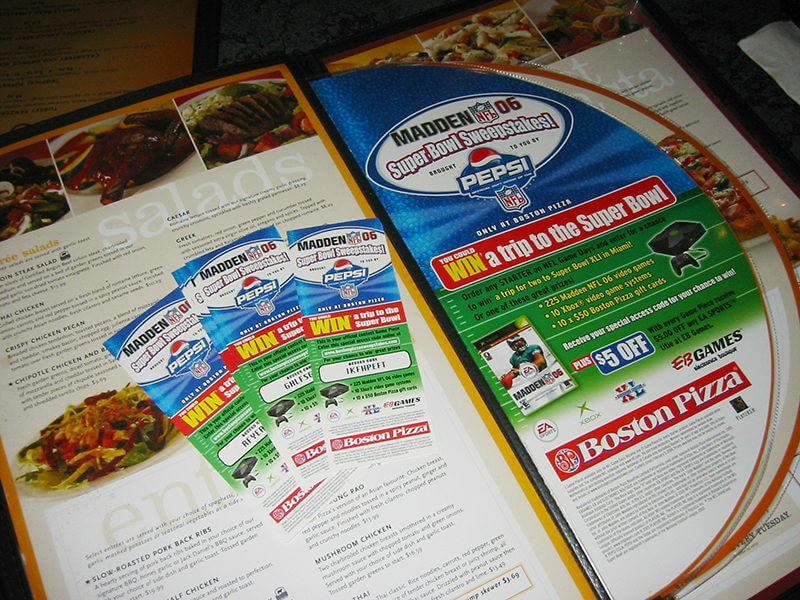 The goal, for what was Boston Pizza’s first ever national joint-promotion, was to drive a measurable increase in appetizer sales and store visits on NFL game days. Boston Pizza is Canada’s largest casual dining restaurant chain. BP had just negotiated an exclusive deal to replace Coca-Cola with Pepsi in all its stores. 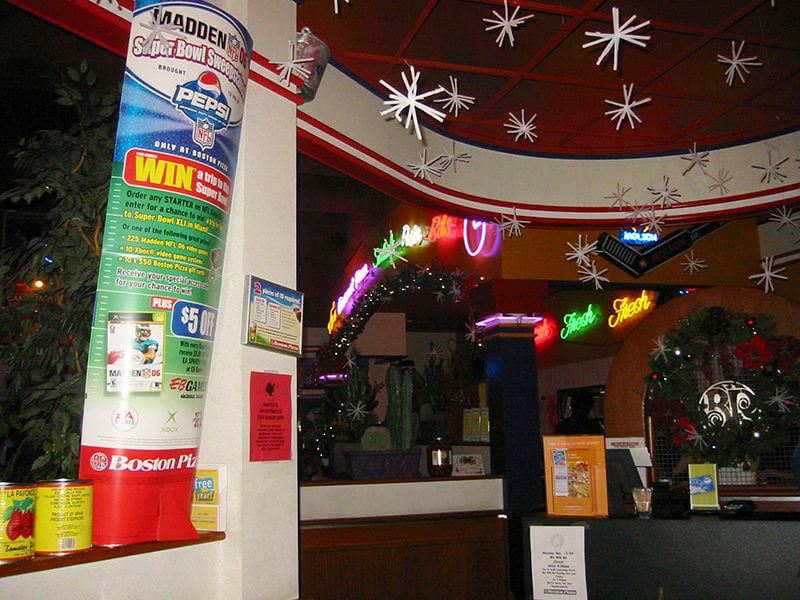 Pepsi became the official soft drink vendor for over 200 stores across Canada. 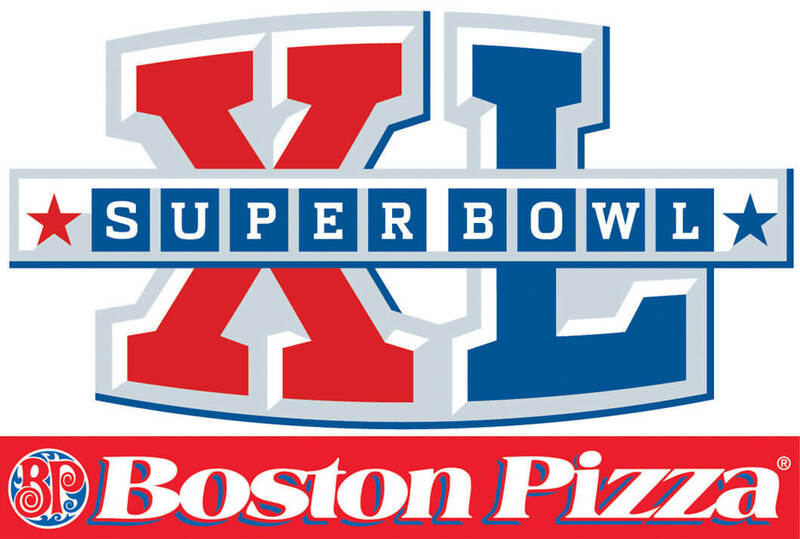 Pepsi brought its NFL Super Bowl relationship to the table and Boston Pizza turned to Shaky Egg to build a national promotion strategy that would leverage assets and attract national partners to the program. 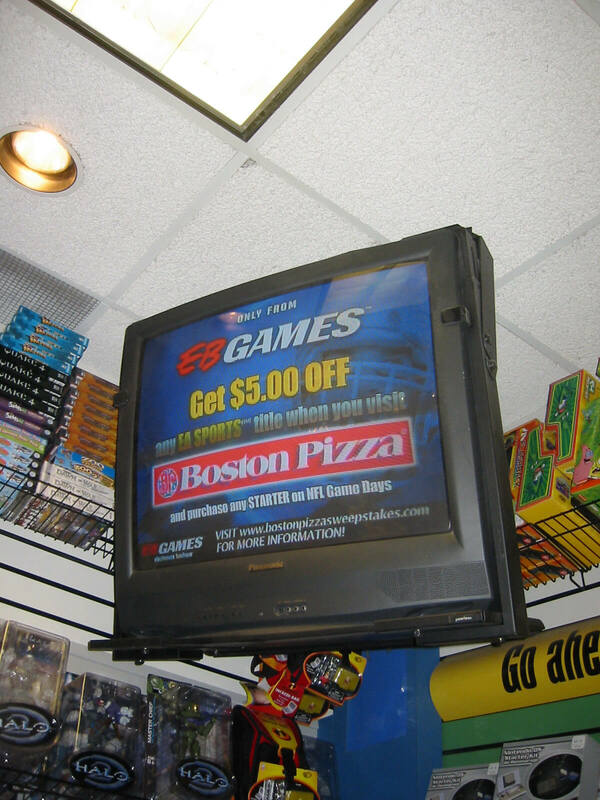 We wanted to lock-in key partners that could amplify the promotion and provide a reason-to-believe for consumer entry. 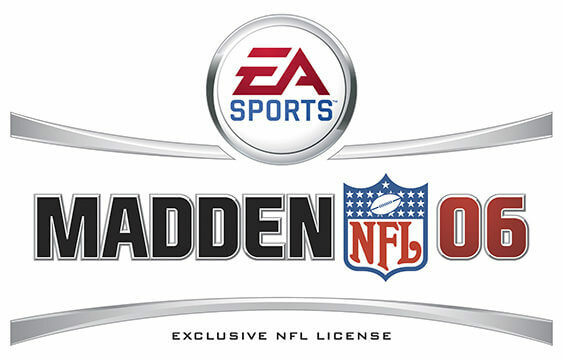 Stafford packaged and pitched the promotion to Electronic Arts and closed a critical partnership deal for EA’s Madden NFL videogame property. 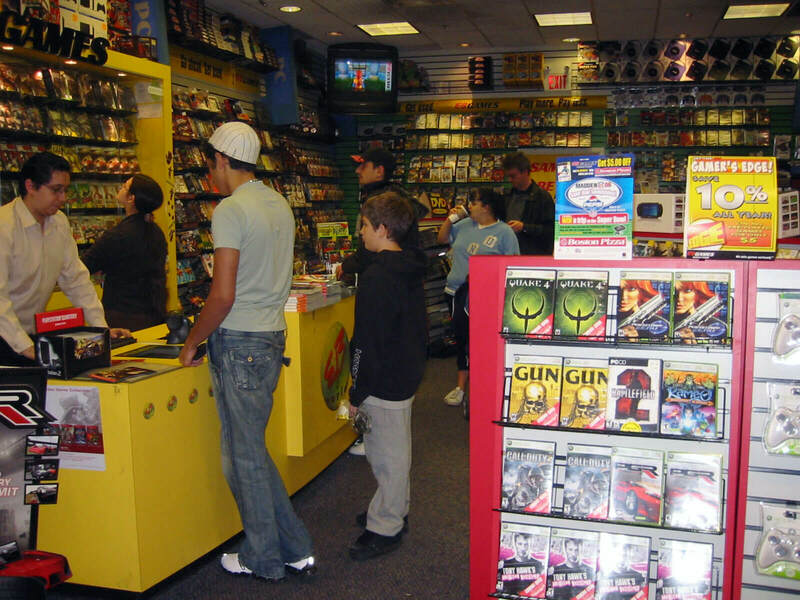 Also, EB Games was locked-in as national retail partner. Shaky Egg managed planning and execution from concept to final reporting. 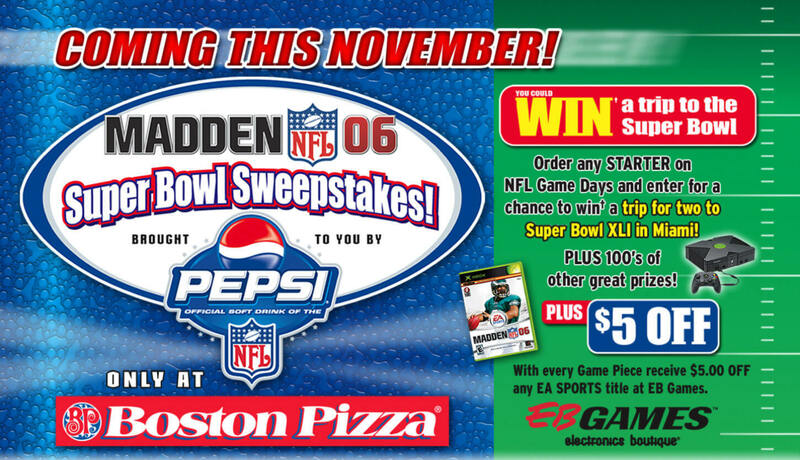 To participate, Guests were directed to a specially created NFL/Boston Pizza promotional website where they entered their contact information along with the access code. Each game piece equaled one entry. 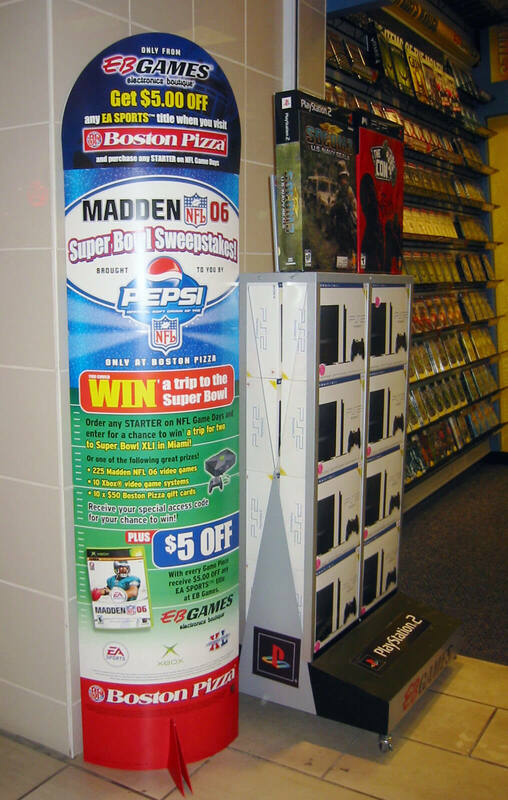 Entrants vied for thousands of dollars in great prizes including a grand prize trip to the 2007 Super Bowl in Florida! 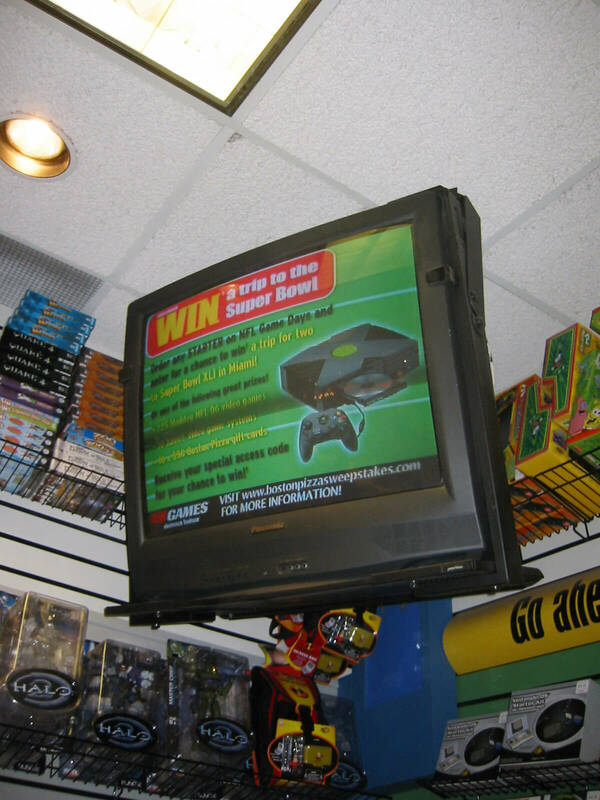 Prizes also included Xbox game consoles from Microsoft and hundreds of Madden NFL’06 video games from EB Games & Electronic Arts. 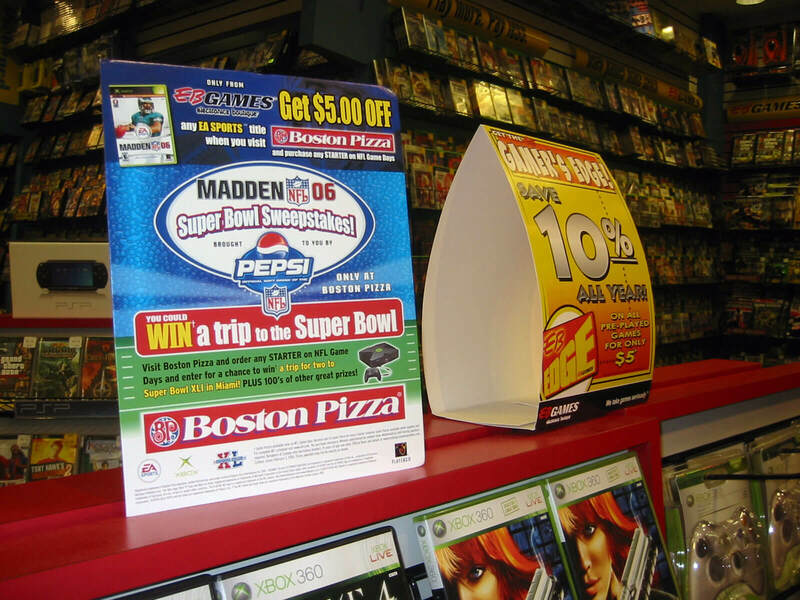 The program also included a bounce-back coupon (on the back of each game piece) good for $5.00 off ANY EA Sports title at EB Games. Stafford wrote the promotions Rules & Regulations and managed the 3rd party vendor for prize award and fulfillment. Registered trademarks of Boston Pizza Royalties Limited Partnership, used under license.© Boston Pizza International Inc. 2005. EA SPORTS and the EA SPORTS logo are trademarks or registered trademarks of Electronic Arts Inc. in the U.S. and/or other countries. 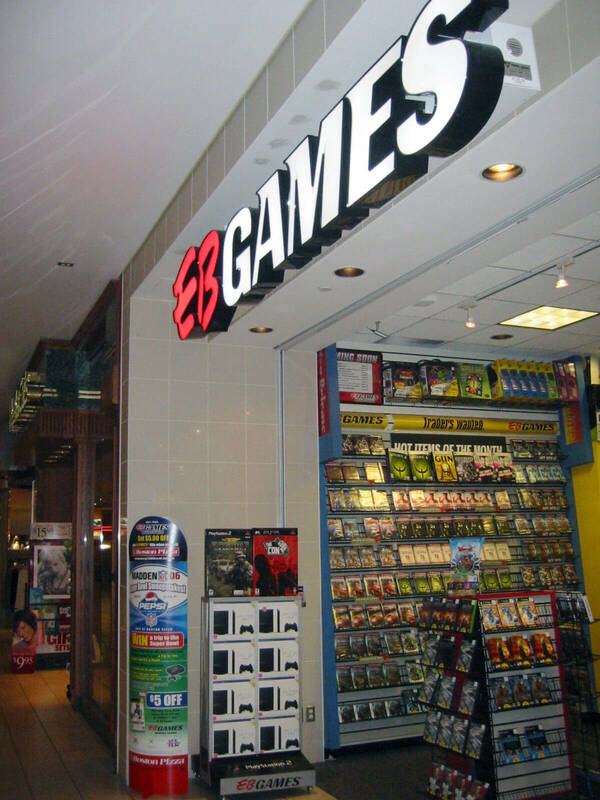 EBGAMES, EB and ELECTRONICS BOUTIQUE are trademarks or registered trademarks of Elbo, Inc., a subsidiary of Electronics Boutique Holdings Corp. The Xbox logo, Xbox “X” logo and Xbox are either registered trademarks or trademarks of Microsoft Corporation in the United States and/or other countries. ®PEPSI-COLA, PEPSI and the Globe are registered trademarks of PepsiCo, Inc. 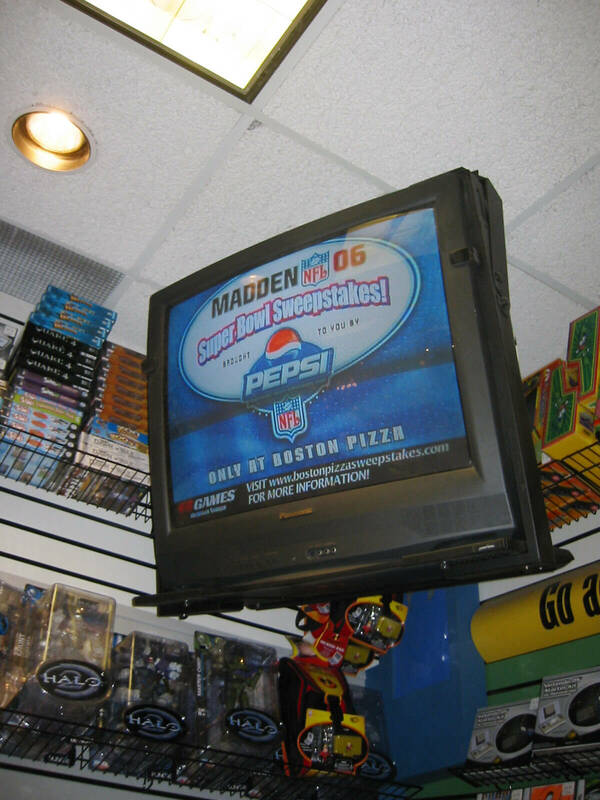 The NFL Shield and Super Bowl are registered trademarks of the National Football League, 2005. 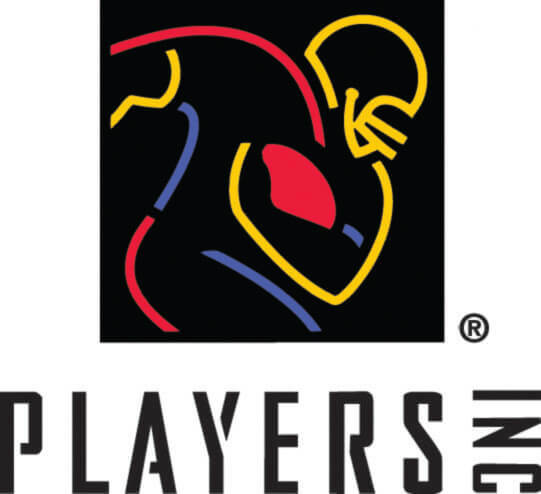 The PLAYERS INC logo is a registered trademark of the NFL players © 2005 PLAYERS INC. Riddell is a registered trademark of Ridmark Corporation.